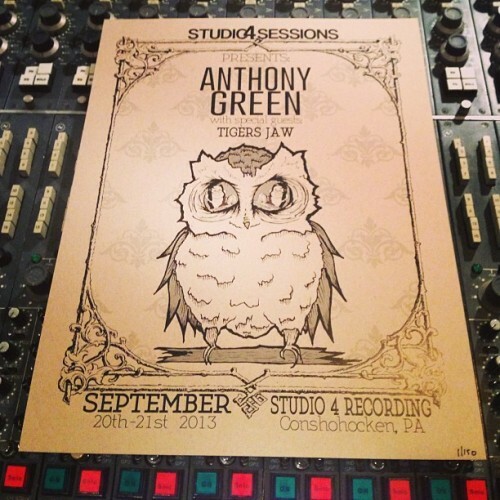 did anyone go to anthony's studio 4 session? No I wish I went to the studio 4 session! I saw vids of it and he had a viola playing with him and some backup vocals on a track or two. I heard the audience got copies of the performance from the sound board. I would kill to have those mp3's. yeah. 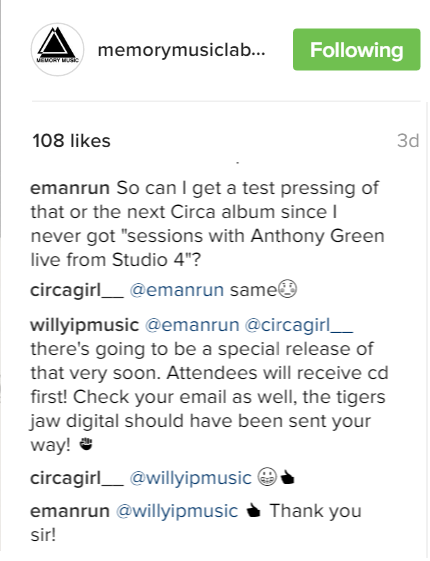 i found out a good while back that the audience never got the recordings of anthony's studio 4 session. i wrote to will last year and asked him about it. he said they were planning to do something really cool with it in 2015 and that the in-studio audience would get it first. finally saw in an article that said it's in line to be released, although there is no release date yet. im thinking they'll do a vinyl release/preorder in the fall/late summer.